SEOUL (Reuters) -- Hyundai Motor posted a 29 percent fall in its third-quarter net profit today, the steepest decline in at least six quarters, hit by slowing sales growth and a stronger local currency. The company reported a 1.52 trillion won ($1.44 billion) net profit for the July to September quarter, less than a consensus forecast of 1.79 trillion won, according to a Reuters' poll of 12 analysts. The automaker said, however, that fourth-quarter earnings would improve, largely due to the won easing against the U.S. dollar and better sales performance of newer models. Hyundai shares rose more than 4 percent after the earnings announcement on Thursday, a day after hitting their lowest levels in four years on Wednesday, partly due to investors' concerns that its third-quarter profit may miss forecasts. The stock has lost 32 percent of its value so far this year, making it the worst performer among major global automakers, hit by last month's $10 billion bid by a Hyundai-led consortium to buy a plot of land in Seoul, over triple the appraised price. During the third quarter, the South Korean won rose to its highest levels against the dollar since the 2008 global financial crisis in the third quarter, according to Bank of Korea data, which reduced the value of Hyundai's repatriated overseas earnings. The company has also seen slowing sales growth in the key markets of the United States and South Korea, due to intense competition and the fact its revamped Sonata sedan, which the company had hoped would revive sales, has received a lukewarm reception. 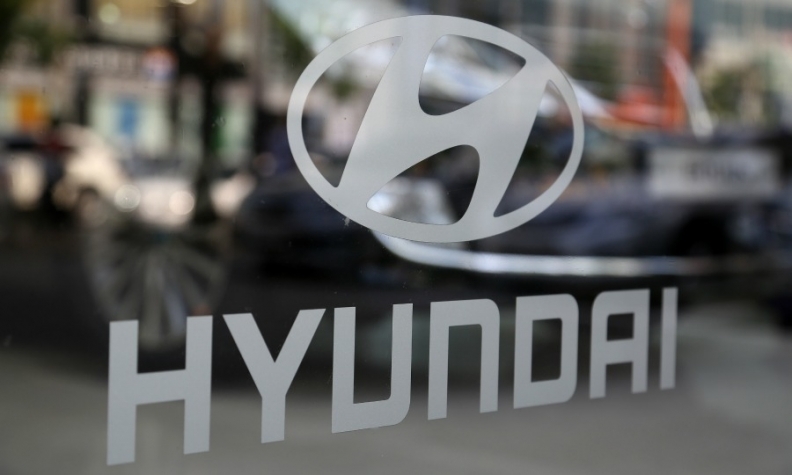 Hyundai's South Korean workers staged a partial strike in August and September over annual wage talks, but production loss was smaller than last year, the company said. Nevertheless, Hyundai, which produces more than a-third of its vehicles in South Korea, lost more than 900 billion won in estimated output.